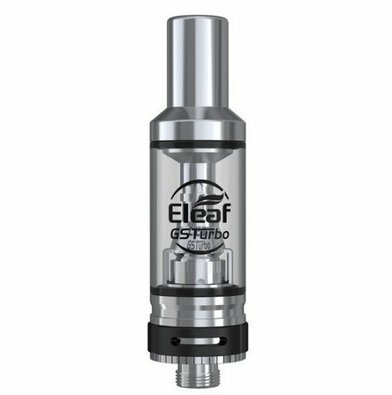 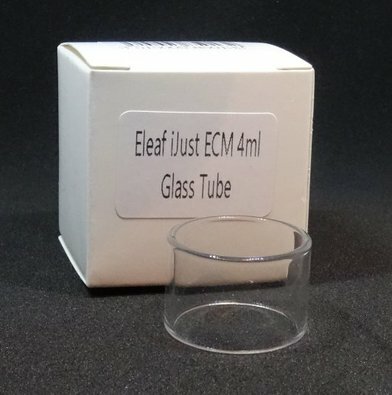 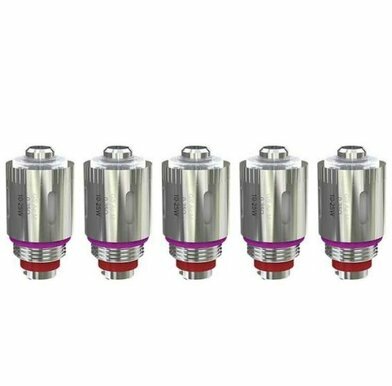 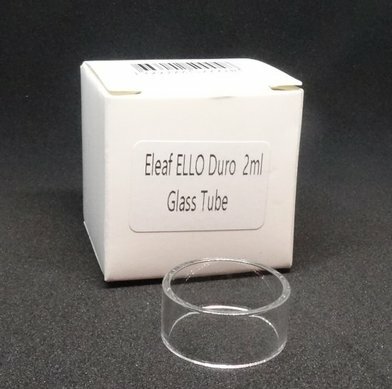 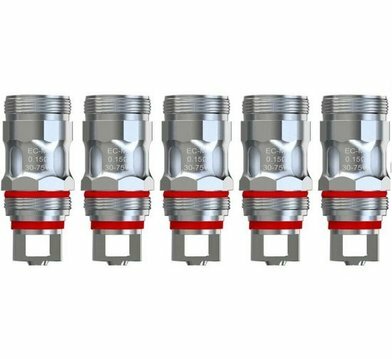 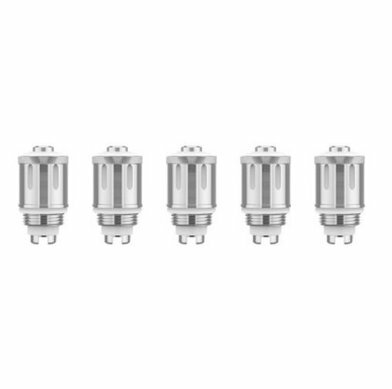 Eleaf GS, Melo, iJust, ELLO Coils | Electronic Cigarette Co.
Genuine Eleaf sub-Ohm coils including the GS Air mesh 0.35, and 0.75 Ohm, the iJust 3, Melo and ELLO 'EC' and 'HW' coils from this popular brand, including the HW2, HW3, HW-M mesh and HW-N coil and the EC 0.3 and 0.5 EC head. 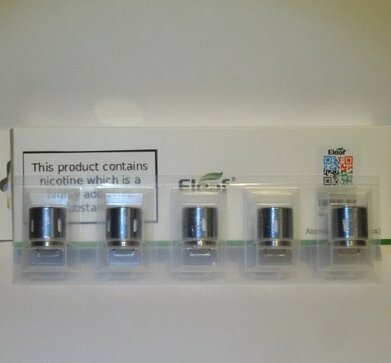 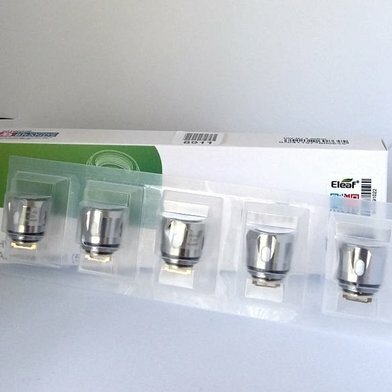 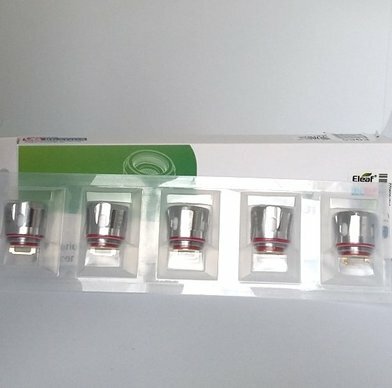 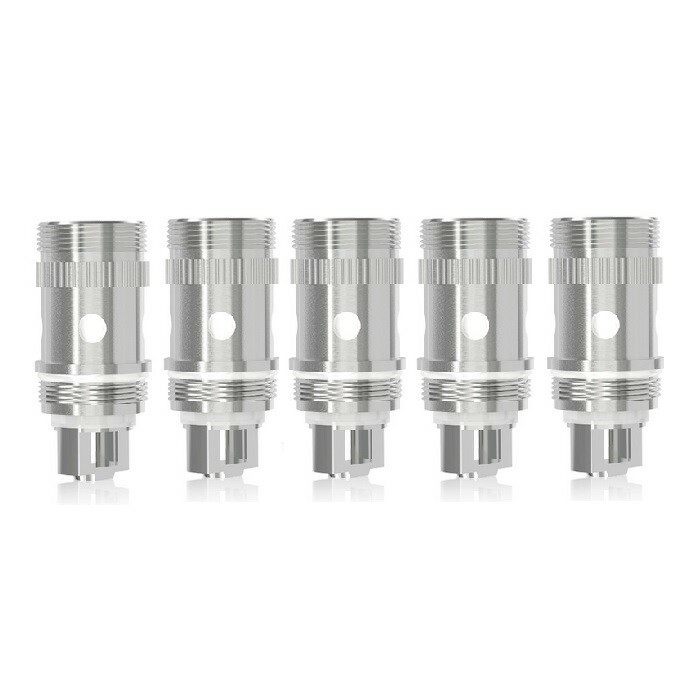 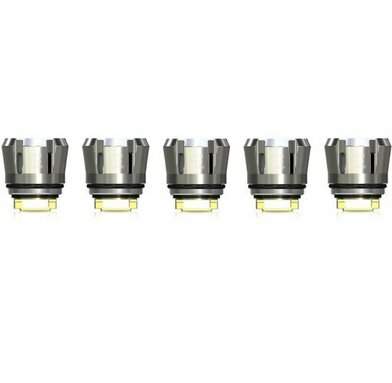 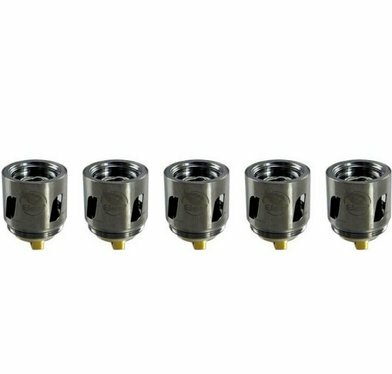 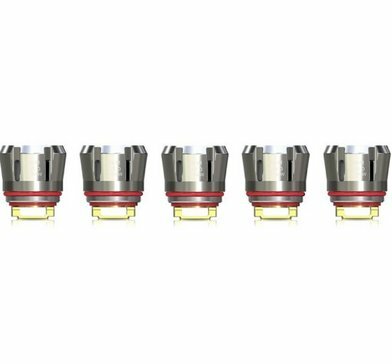 These are genuine atomizer heads and they're sold in packs of 5. 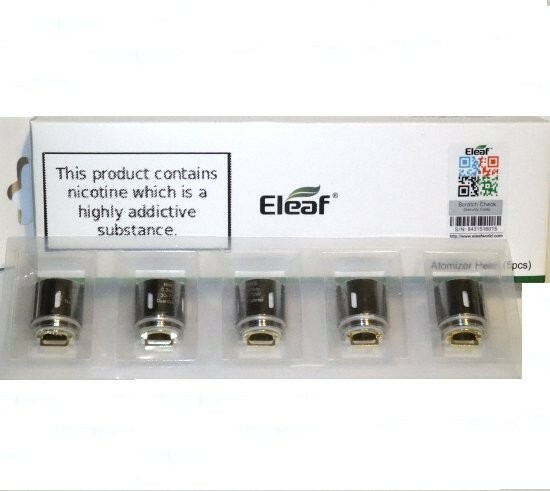 We ensure all our stock has an authenticity sticker and there's free postage for UK customers from your one stop shop, Electronic Cigarette Co.